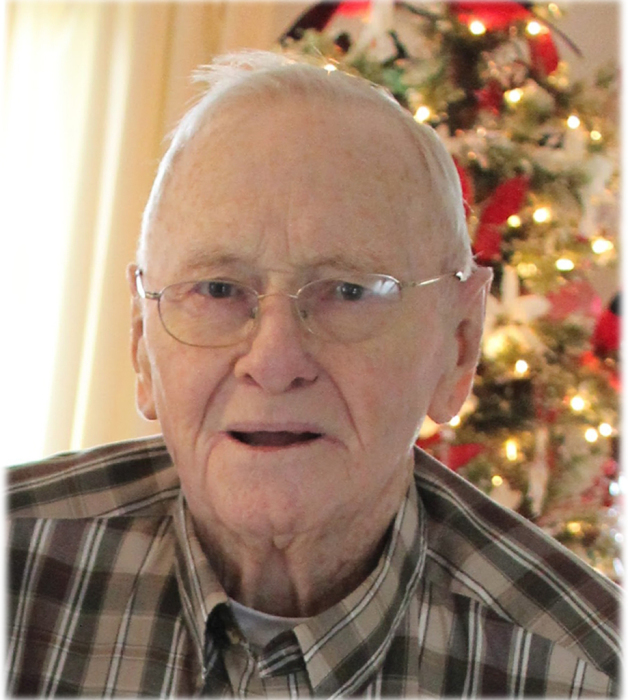 Virgil Holt Hunter, age 87, of Lawrenceburg, TN passed away Friday, February 08, 2019 at NHC Healthcare of Columbia in Columbia, TN. He was a native of Ramah Community in Lawrence County, TN, retired from Occidental Chemical Corporation, a member of The Tabernacle in Summertown, TN, and a past member of the Masonic Lodge. He was preceded in death by his parents, John Robert and Mary Elizabeth Blackwood Hunter; one son, Shawn Hunter; seven brothers; and three sisters. Arrangements are being handled by Neal Funeral Home, 231 N. Military Avenue, Lawrenceburg, Tennessee. The family will receive friends from 11:00 AM to 1:00 PM Saturday, February 16, 2019 at Neal Funeral Home. A memorial service will be conducted at Neal Funeral Home at 1:00 PM Saturday, February 16, 2019, with Howard Kitter officiating. Inurnment will be held at Henryville Cemetery at a later date.